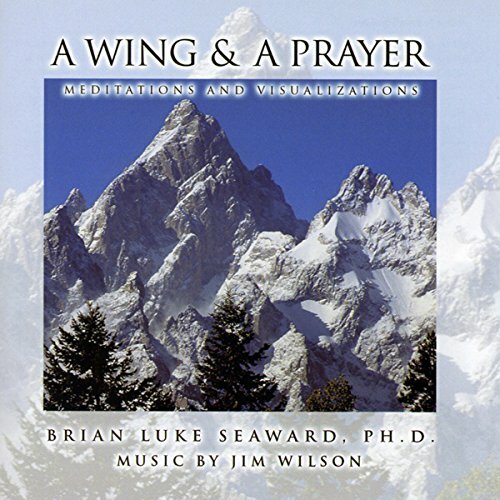 Showing results by narrator "Brian Luke Seaward"
By: Brian Luke Seaward Ph.D.
Narrated by: Brian Luke Seaward Ph.D.
Life may be difficult at times, but when we surrender our ego to the divine, all kinds of wonderful things can happen. 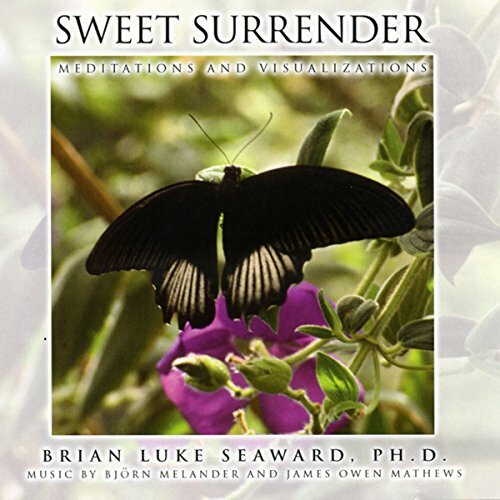 This collection of guided meditations and visualizations was created by stress management expert and bestselling author, Brian Luke Seaward. They were inspired by the many people who attended his classes and workshops who repeatedly asked that they be recorded for use at home. The winds of uncertainty are always blowing through the world. If we want to experience peace, we must ourselves become more peaceful. To quote Gandhi, "To change the world, we must first be the change we wish to see." When practiced regularly, meditation becomes a vehicle to enter and calm the heart and soul so our personal corner of the world becomes a more peaceful place. This inner peace then emanates like ripples on a lake toward others. Now is the time to enter the heart and bring peace to the world, starting with your own mind. 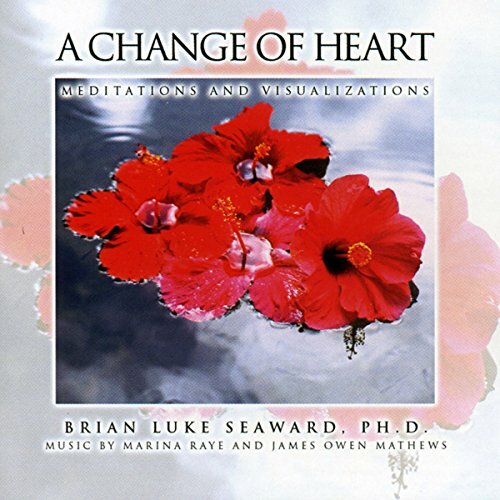 Created by stress management expert and best selling author, Brian Luke Seaward, this collection of four meditations and visualizations are loaded with powerful metaphors which bring about a deep sense of relaxation and inner peace, and provide a supportive foundation for your meditation practice.